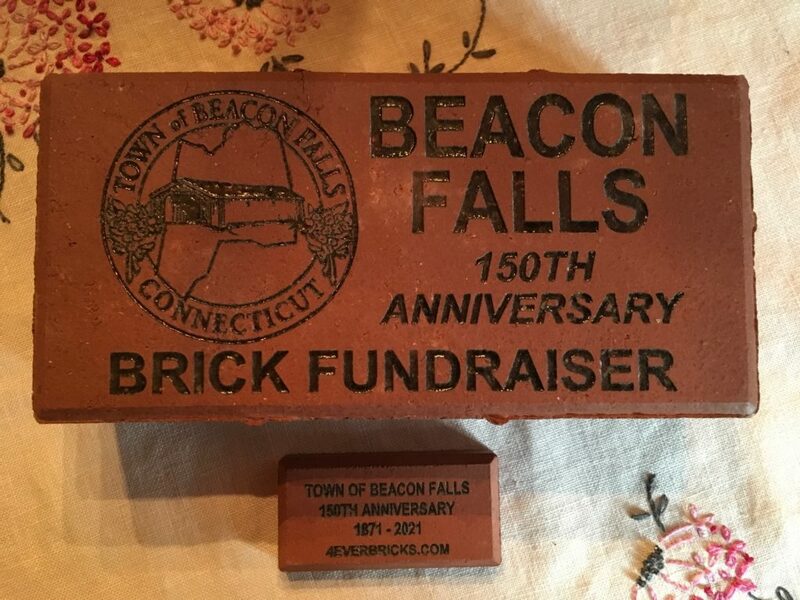 Beacon Falls Historical Society – Dedicated to preserving the history of Beacon Falls. 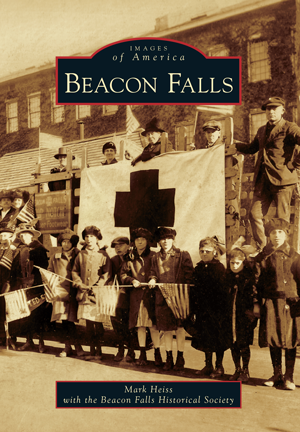 The GNVHC joins together the greater Naugatuck Valley historical societies, municipal and town historians, librarians, museum leaders and all other interested persons with common purposes and goals. Additionally, we will encourage and promote mutual support and sharing of information and resources on the history of our region and communities. GNVHC currently has representatives from ten towns or cities, at least on paper. Like many groups, we have a core of very active members. Healthy Valley is the first healthy community project in the state of Connecticut and is endorsed by Governor John Rowland, U.S. Senator Joseph Lieberman, U.S. Senator Christopher Dodd, Attorney General Richard Blumenthal as well as former Governor Lowell Weicker, and former State Health Commissioner Susan Addiss. Healthy Valley 2000 was officially launched in October 1994 after more than a year of work and preparation. 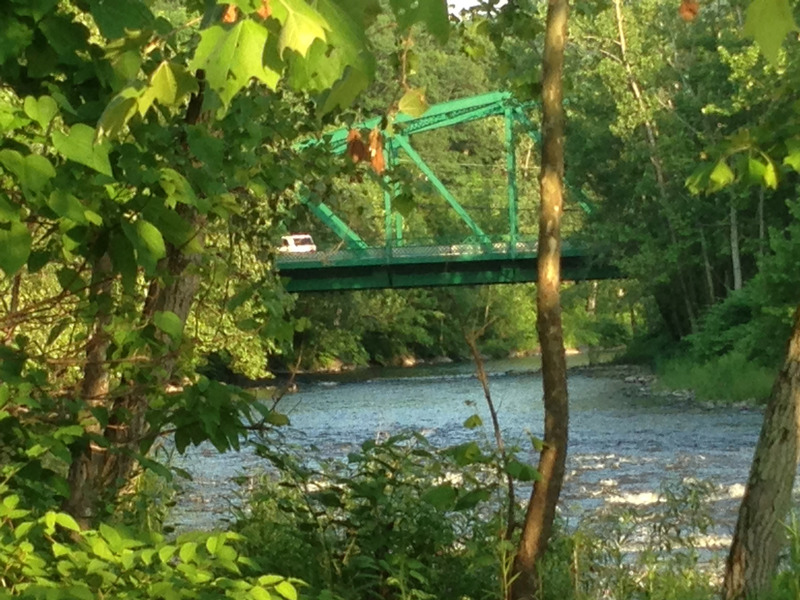 The project includes the towns of Ansonia, Derby, Shelton, Seymour, Beacon Falls and Oxford located in South Central Connecticut, with a combined population of 96,000 and an area of 100 square miles. The Connecticut Historical Society is a private, not-for-profit museum, library, research and educational center. Our mission is to inspire and foster a life-long interest in history through exhibitions, programs, and Connecticut-related collections, because improving knowledge of the past enhances understanding of the present and the ability to meet the challenges of the future. Founded in 1825, the Connecticut Historical Society houses an extensive and comprehensive Connecticut-related collection of manuscripts, printed material, artifacts and images that document social, cultural, and family history.